Dentures are hardly anyone’s idea of the perfect end to a dental problem, but they are not the awkward, obvious or uncomfortable appliances that they once were. Today’s dentures are somewhat high-tech and they just cannot slip out, fall out or make any unwelcome appearances. They are a fast solution – No one wants to wait for a long time to fill in any gaps or missing teeth. Dentures can be made in just a matter of days and can include full dentures or partial dentures that hook to your remaining adult teeth. They are an affordable solution – While there are options such as dental implants that can replace lost teeth, you may want to consider dentures purely for their affordability. Because they are made of readily available material and are easier than ever to make, they do not break the budget. They let you eat, speak, and look like before – No matter how long you have been missing teeth, chances are you consistently wish you could do many of the things you did before you lost them. With dentures, you will be able to eat almost anything, speak like normal, and look just as you did before the loss of the teeth. 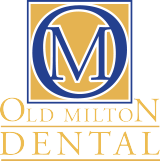 They are made specifically for your mouth – When you visit one of our dentists to have full dentures or partial dentures made, they will begin the process only when your gums are back to normal. In other words, if you just had a tooth removed or had some other issue that is swelling the gums, the dentist waits for you to be back to your normal condition. Then, the custom molds are made and the dentures designed to fit snugly and comfortably to your gum. They let you have options – Maybe you are considering implants in the future? Maybe you need to save up for them? If so, your dentures keep your gums and jaw in good health while you wait. Instead of leaving decayed or damaged teeth in place, where they could do more harm than good, opting for dentures leaves all of the options open. 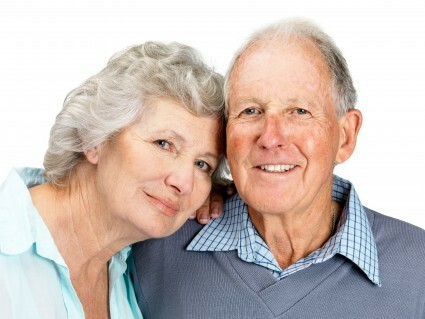 Consider dentures for these reasons and more. They will boost your confidence and self-esteem and allow you to enjoy life as if you did not lose a single tooth. If you have questions about them or wish to discuss your options, give us a call at (678) 624-0370. You can also use our online contact form and one of our staff will get back to you promptly.